How to Keep Your Smile Healthy and Shining Bright! It was only 100 years ago that approximately half of all adults in North America were toothless; however, thanks to restorative dentists and improved dental care and awareness, fewer than 10% of adults over age 65 suffer from damaged or missing teeth. 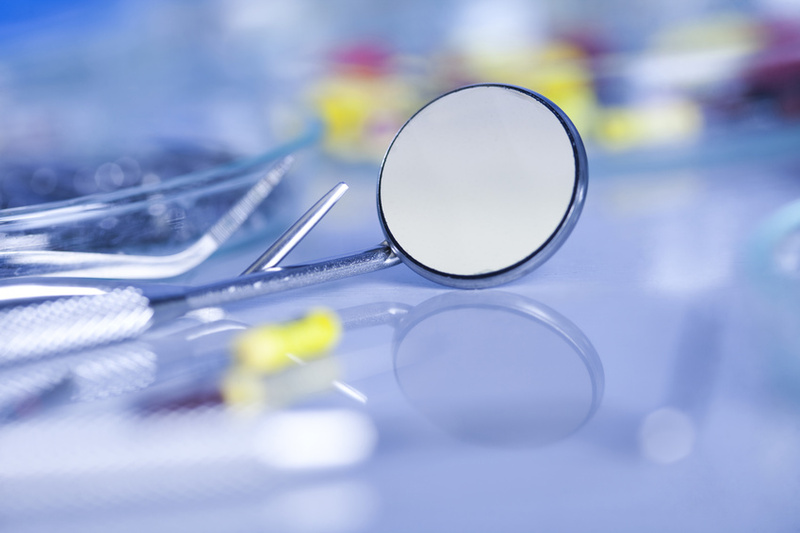 Dental care and cosmetic dentistry services are an important measure for individuals, and it’s a process that is important to begin at a young age. In the past year, nearly 80% of Americans ages 2-17 had at least one visit to the dentist.